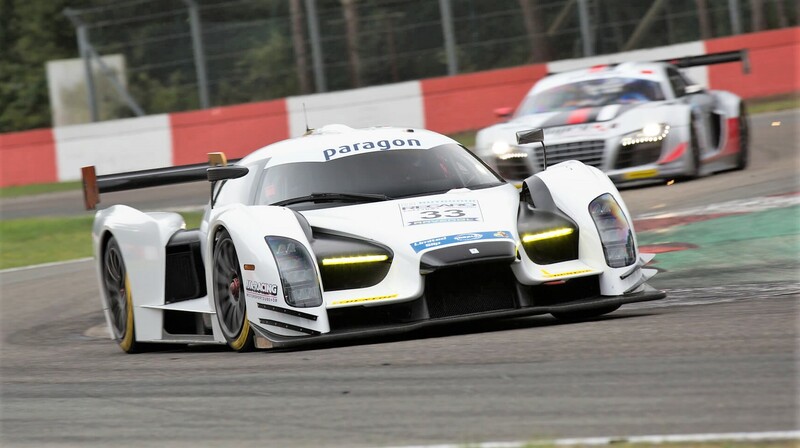 Traum Motorsport is the professional company that has been created to manage the official racing cars of Scuderia Cameron Glickenhaus in endurance racing, taking in the Nurburgring 24 Hours, VLN Championship and the 24 Hour Series. 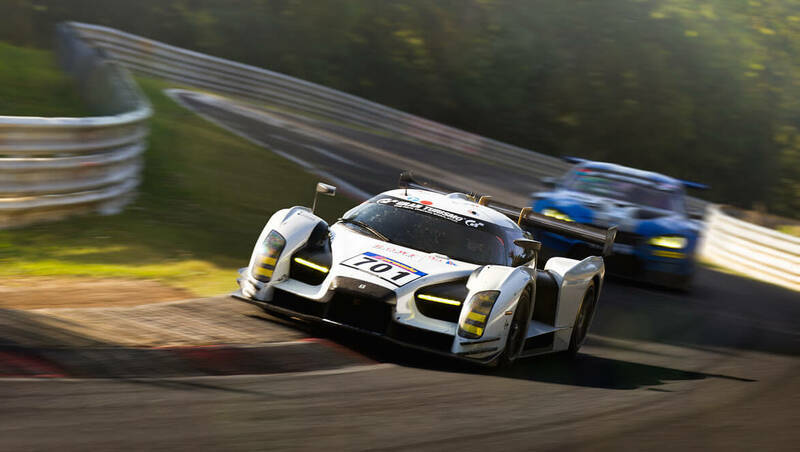 Traum Motorsport is launching its customer racing programme in association with Scuderia Cameron Glickenhaus, which will allow gentleman drivers to get behind the wheel of the SCG003C. 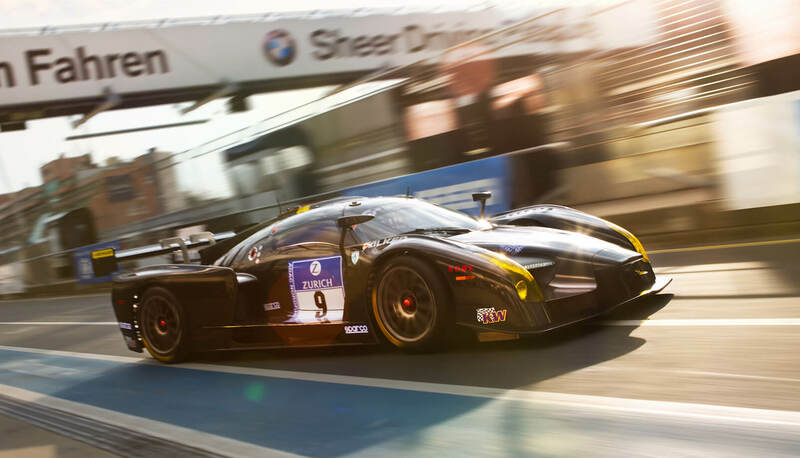 The team will offer customers the possibility to race the SCG003C in endurance or sprint events at single races or an entire season from September, with the same level of professional support given to the factory cars. This gives gentlemen drivers the unique opportunity to be part of a professional factory outfit at the cutting edge of technology in some of the world’s best-known endurance races, run by a team that is renowned for innovation and passion for excellence, at the wheel of a truly distinctive car with huge media value. The first race for which the programme is available will be the Zolder round of the DMV/GTC Sprint Series in Belgium, from September 2-3. From then on, there will be a number of different opportunities to race the car in prominent championships, from the renowned Nurburgring VLN championship, to other rounds of the DMV/GTC and Dunlop 60 series. Stand-out races also include the Gulf 12 Hour race in Abu Dhabi, the Dubai 24 Hours, and other races forming part of the GT Open championship in Italy, Spain and Austria, not to mention the additional rounds of the 24-hour series. Traum Motorsport will support with as little or as much as required through the three packages, Base, Expert and Professional. All packages will include car registration, insurance and delivery of the car to the circuit. However, packages can also be tailor-made to suit exact individual requirements. Each package will offer a crew of up to 16 people dependent on the package and the applicable regulations, covering sporting director, engineer, mechanics, tyre specialist and electronics specialists. They also include paddock area services, radios, spare parts, fuel, tyres, as well as technical support ranging from telemetry to data analysis and engine support on site. The SCG003C was most recently seen competing at one of the ultimate endurance races, the Nurburgring 24 hours – for which it was designed – and this new programme will now allow customers to get behind the wheel of this phenomenal car that uses a twin-turbo V6 engine, developed in-house by SCG and Autotecnica Motori. The 3.5-litre unit has a maximum power output of 650bhp and can reach a top speed of 320kph taking just three seconds to reach 100kph. 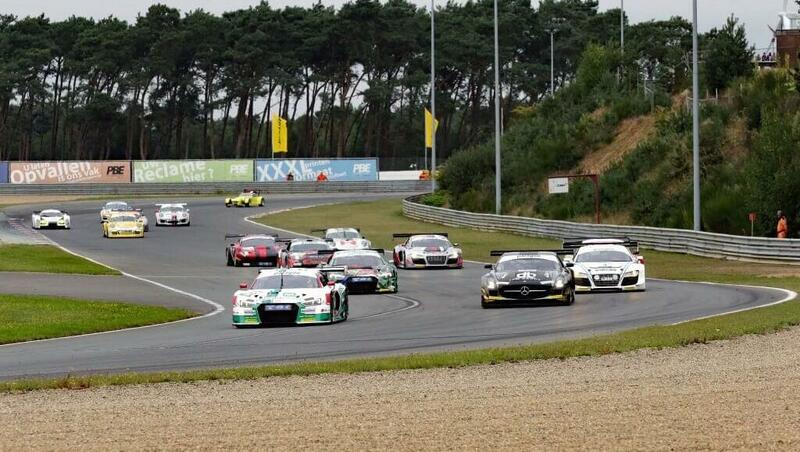 Drivers that are interested in the program can ask for info at: info@traummotorsport.com.